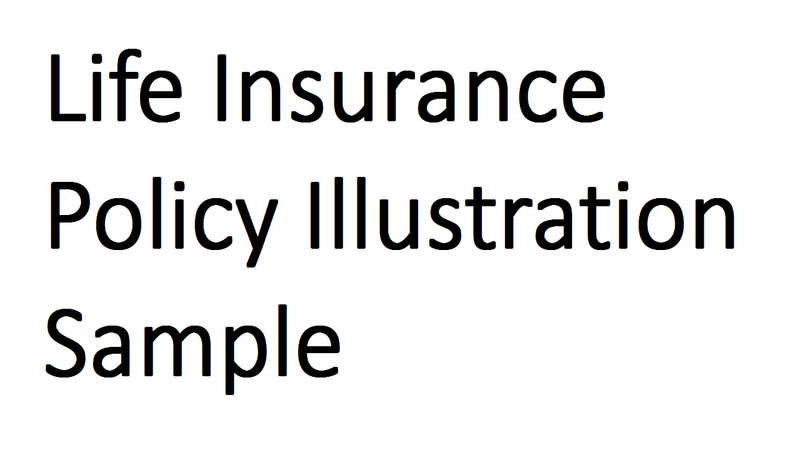 The unique feature of the plan is that YOUR INSURANCE COMPANY pays you 50% of the Face Amount much before the maturity of the policy. It combines both Death and Living Benefits. * The Death Benefit payment of the Full Face Amount along with Bonuses is paid in the event of the death at any time during the term of the policy. 2nd Installment has been paid, the beneficiary (ies) receives the FULL FACE AMOUNT plus accrued Bonuses. * In the event of death, no deduction is made for the installments already paid. * Additional accidental benefits through Personal Accident Coverage are available for you on payment of additional premium. Please note carefully that above-Projected Benefit Amounts are calculated using bonus rate of 7.5% on Basic Face Amount. However, bonus rate may vary which will affect Projected Benefit Amount shown in the above table. There will be no Cash Surrender Value during the first 2 years if you surrender the policy. Above values are calculated considering that all due premiums are deposited on time and there is no indebtedness to the Company. Your INSURANCE Financial Associate will show you a product brochure of 3PP plus which will contain basic policy features, benefits and terms & conditions for your better understanding of the Plan. This is an illustrative proposal only – NOT A CONTRACT. Your Policy Document will contain the exact Terms & Conditions and Exclusions. I have reviewed and understood this illustration.